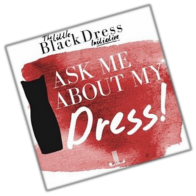 The LBDI is a week-long, social media-driven fundraising campaign that uses the iconic “little black dress” to raise awareness about poverty and its effects on women in society. 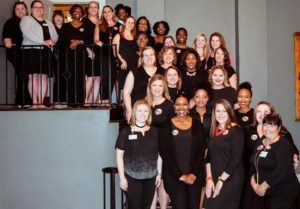 The Junior League of Savannah is inviting Members and the community to wear the same black dress or outfit for five consecutive days along with a button that requests the public to “Ask Me About My Dress,” with the goal of sparking conversation and spreading awareness of the initiative and its objectives. Advocates are encouraged to harness the power of social media platforms to drive online donations, which are collected through a charitable fundraising site. The funds raised make possible the work and mission of the Junior League: promoting voluntary service, developing the potential of women, and improving the community. Following the campaign, participants donate dresses and other business appropriate clothing to the Build a Bridge Foundation. To register as an Advocate, simply contact Annual and Endowment Fund Chair Megan Stein at megstein04@gmail.com. To support the Initiative, consider donating on our designated LBDI website.